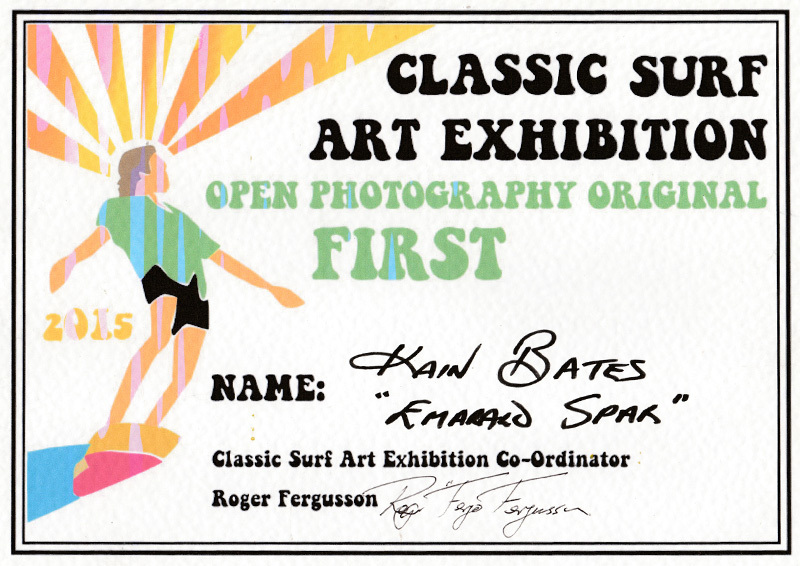 Kian’s passion for the ocean is what makes Raw Edge Photography so unique, for him, being able to freeze a breaking wave in a moment of time is incredibly rewarding. 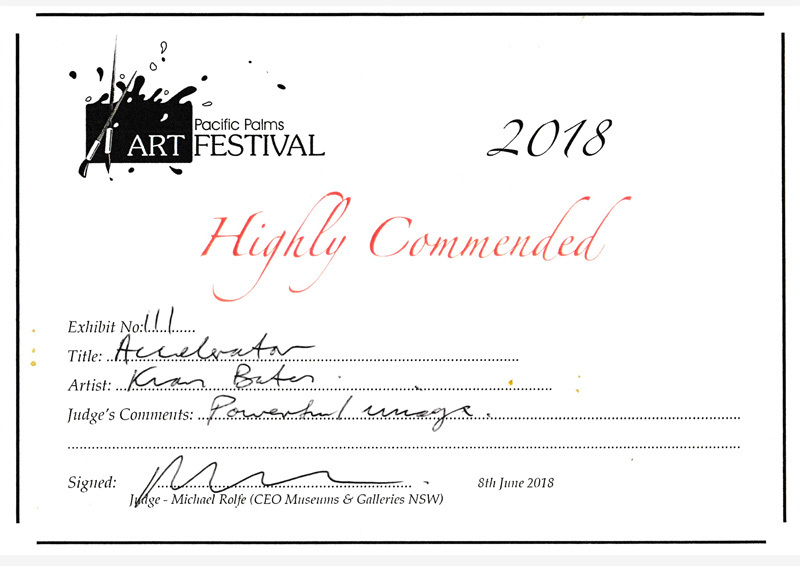 Starting with a waterproof camera in high school, Kian has since learnt to develop his craft by continuously experimenting with a series of cameras and lenses. Kian is constantly amazed by the view from behind the lens, both above and below the surface. Shooting on dark with the flash is his adrenalin rush, barrelling waves, backwash, vortexes, wedges, micro-waves, good clarity and stormy swells also make for a great session. Ashley is also a keen photographer with a specific interest in shooting portraiture. Pacific Palms is the perfect spot for Kian, Ashley and their family. 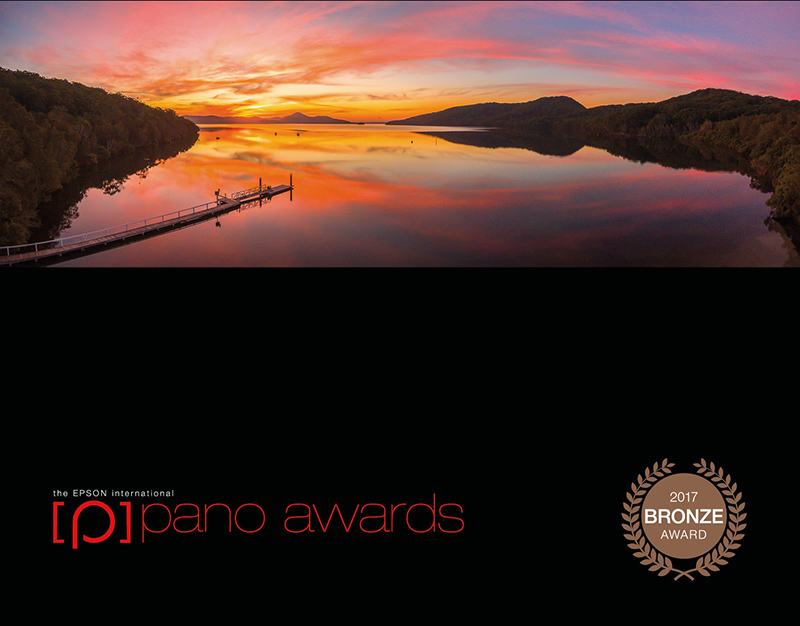 Being surrounded by such an incredible coastline means there is a never ending source of photographic inspiration and opportunity. 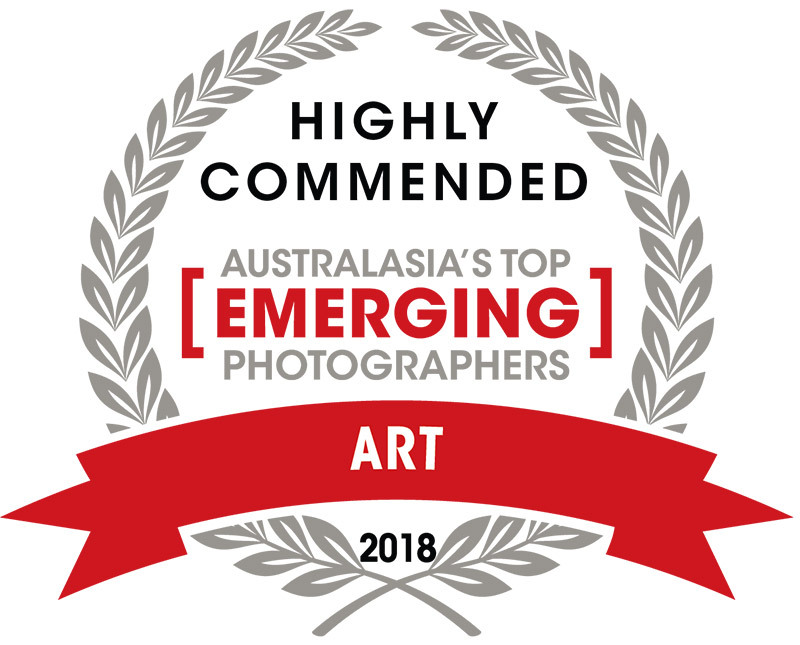 Raw Edge Photography has been awarded several accolades including being highly commended as one of Australia’s top emerging photographers and won bronze two years running in the Epson Pano Awards. 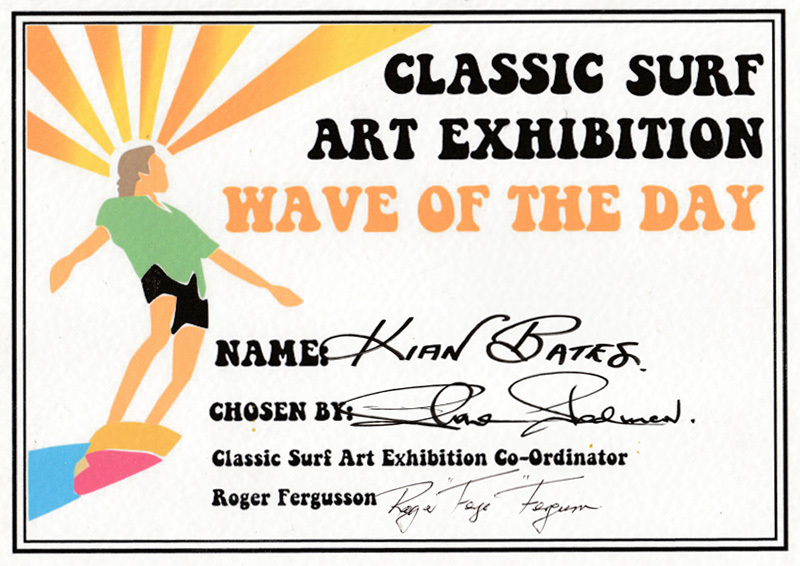 Kian has also had success winning categories in the Classic Surf Art Exhibition and local favourite, the Pacific Palms Art Festival. 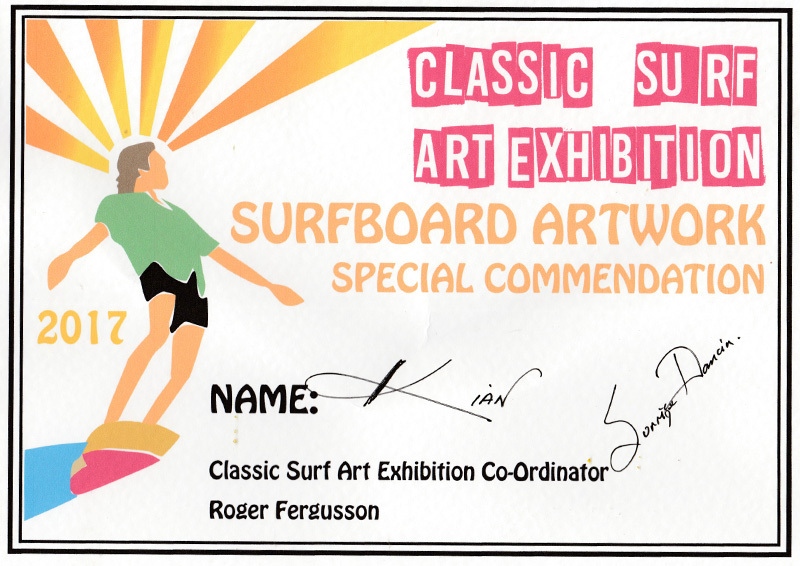 Meet Kian and Ashley at their gallery space in Boomerang Beach. The gallery showcases a range of photographic prints, framed photos, and canvases, all available for purchase. Request a gallery viewing by sending a message on Facebook or via the contact page. Open during the long weekends as above. Out of School Holidays we open every Saturday 10am-3pm.